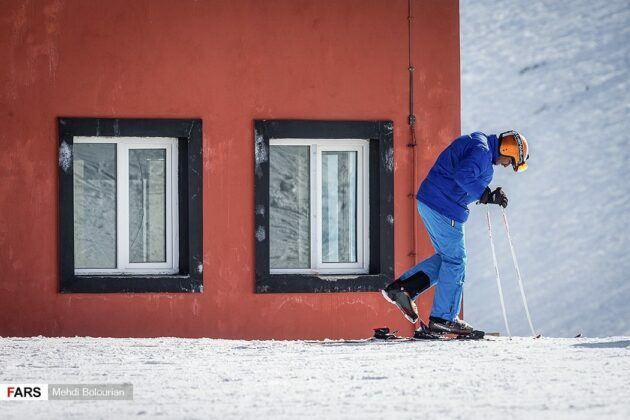 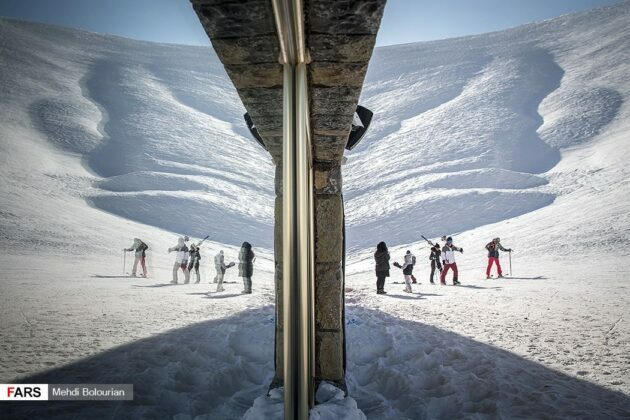 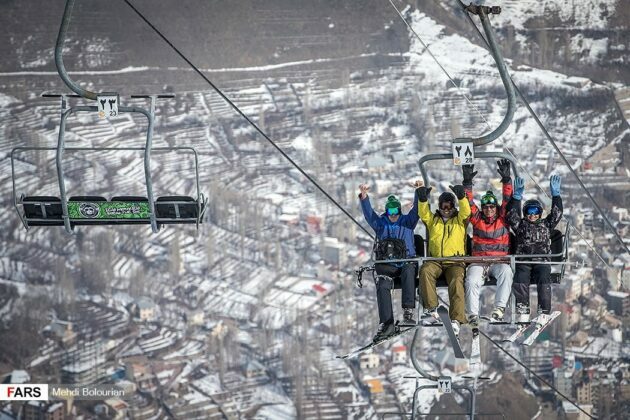 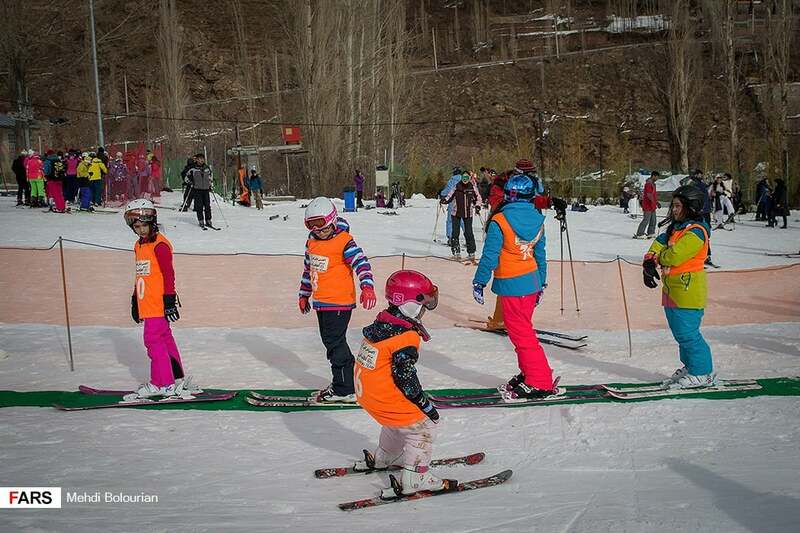 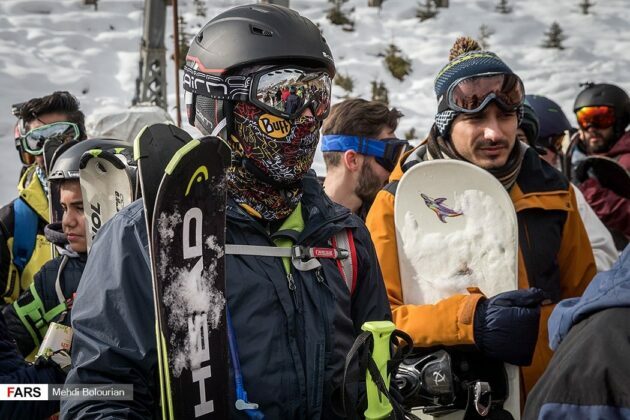 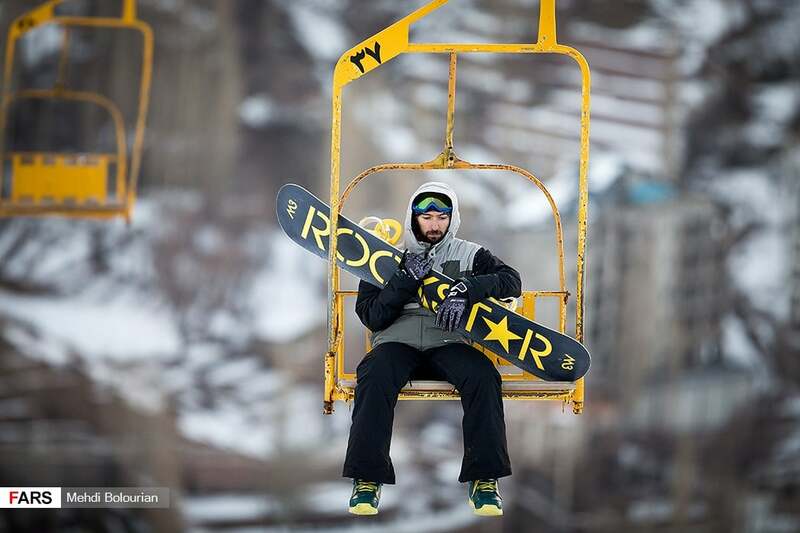 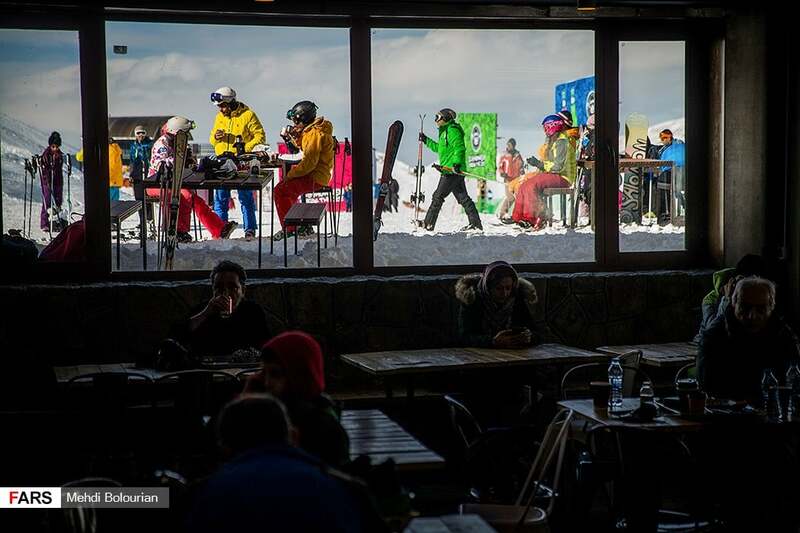 Darbandsar Ski Resort is one of the most equipped ski resorts in Iran which has been hosting international ski championships in recent years. 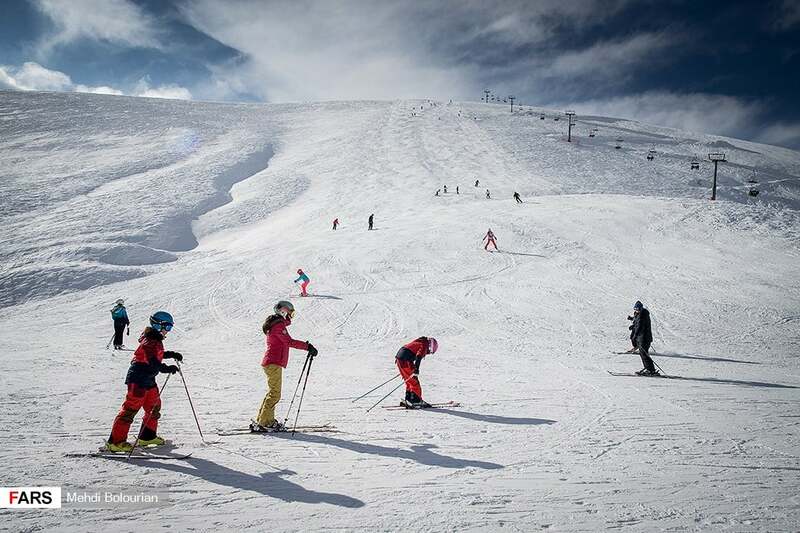 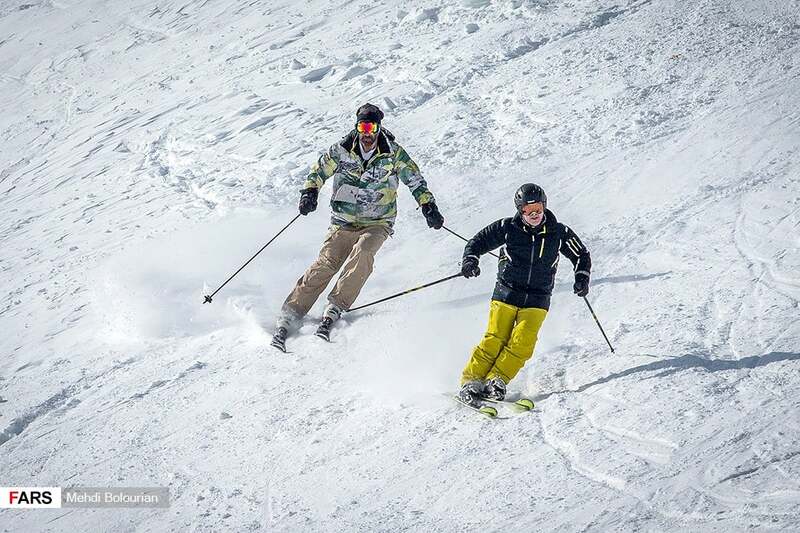 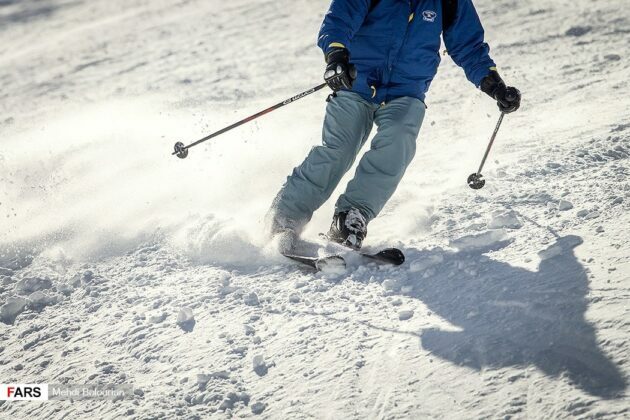 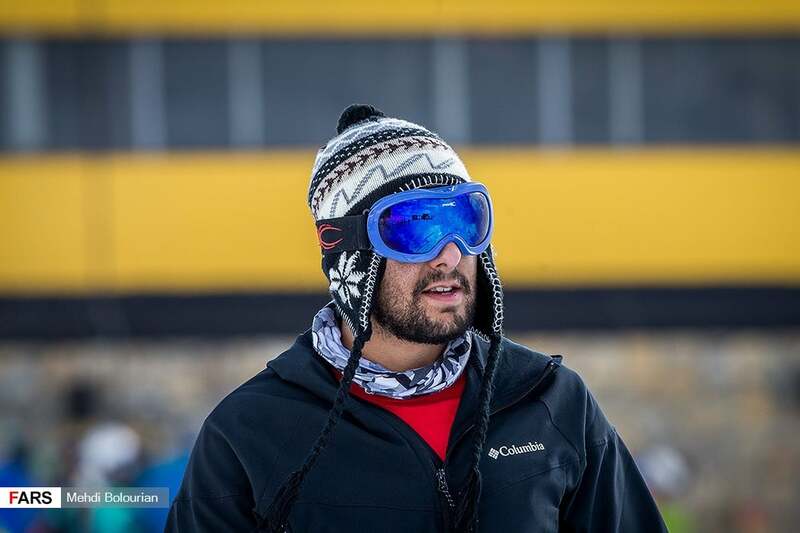 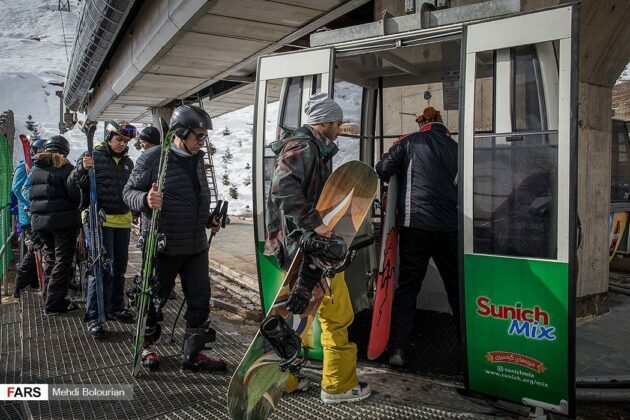 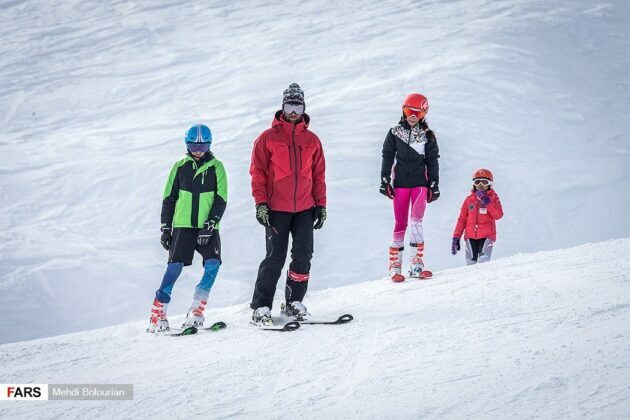 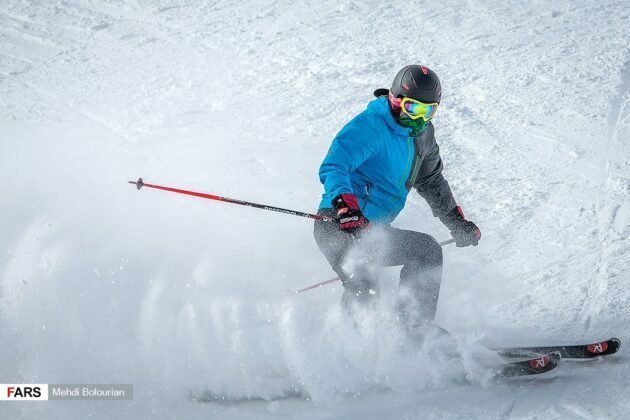 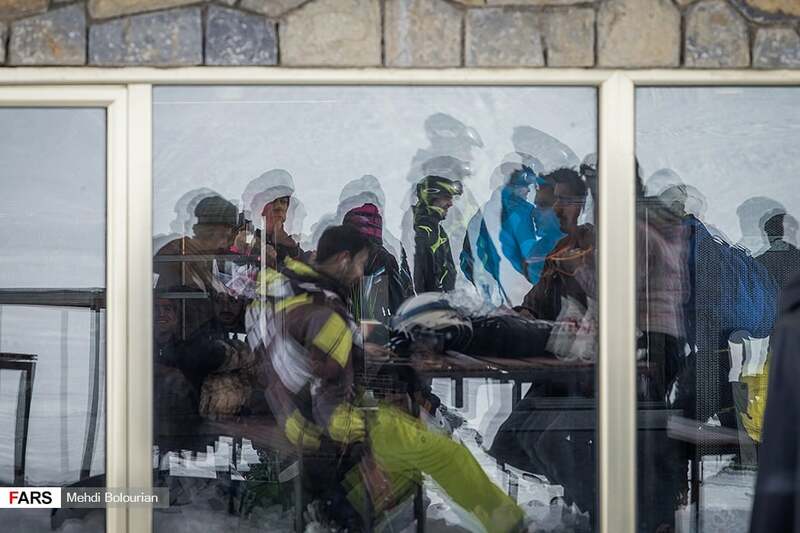 The ski season runs from mid-December and late April when a large number of ski enthusiasts come to this complex. 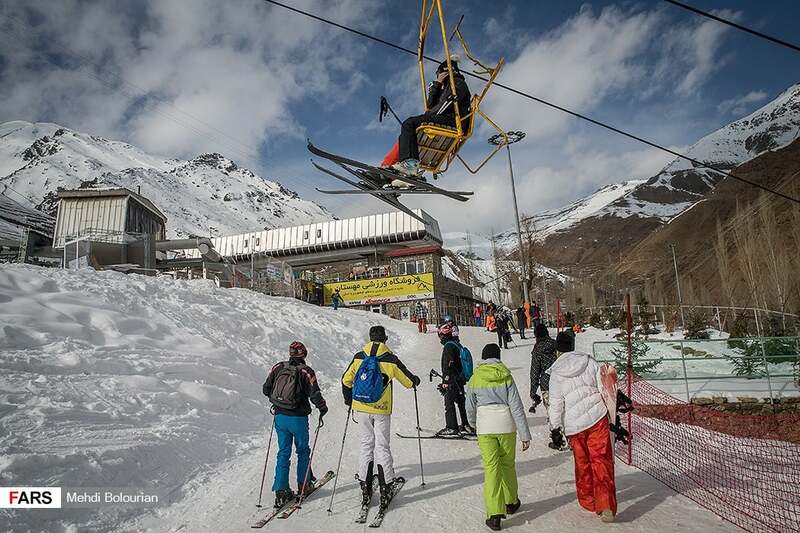 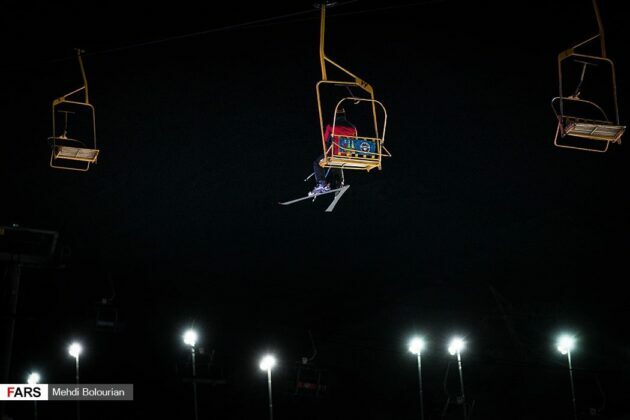 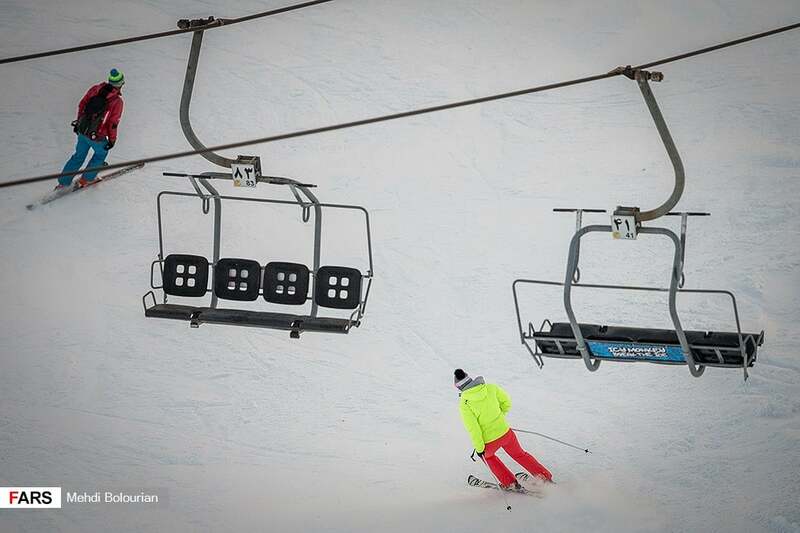 Its lift devices include a chairlift and two ski lifts. 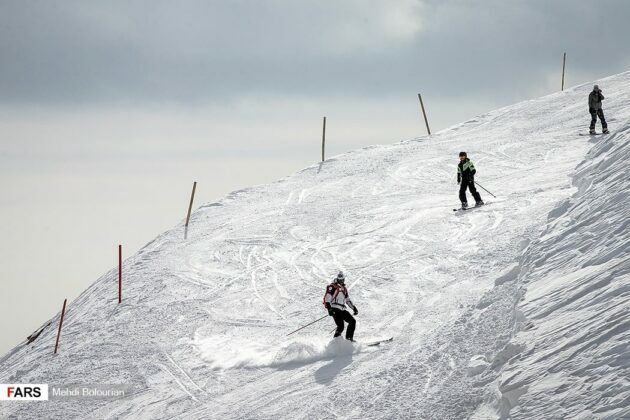 The height of its lowest point is 2600 metres and its highest point is 3050 metres. 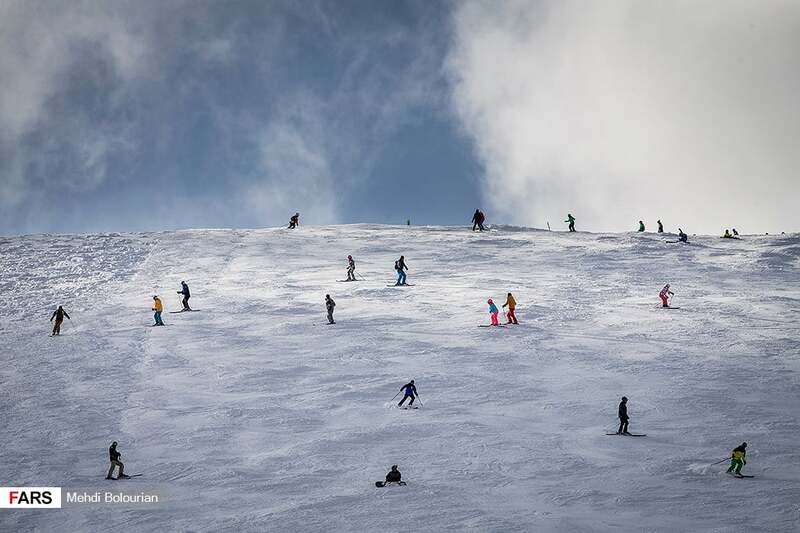 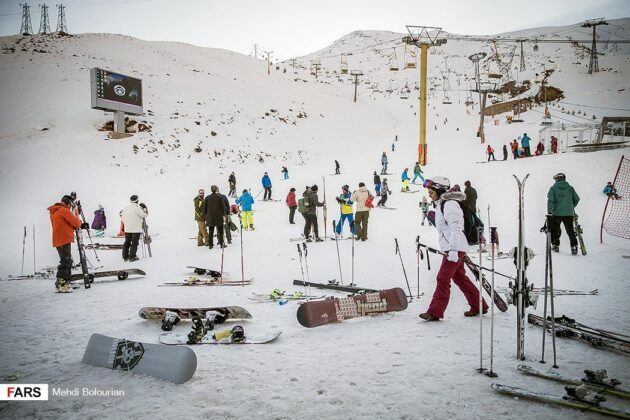 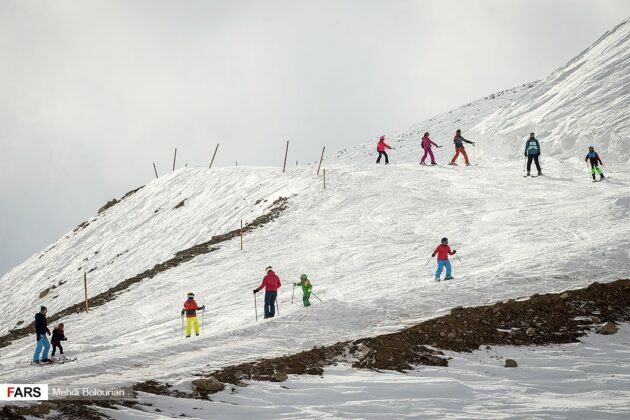 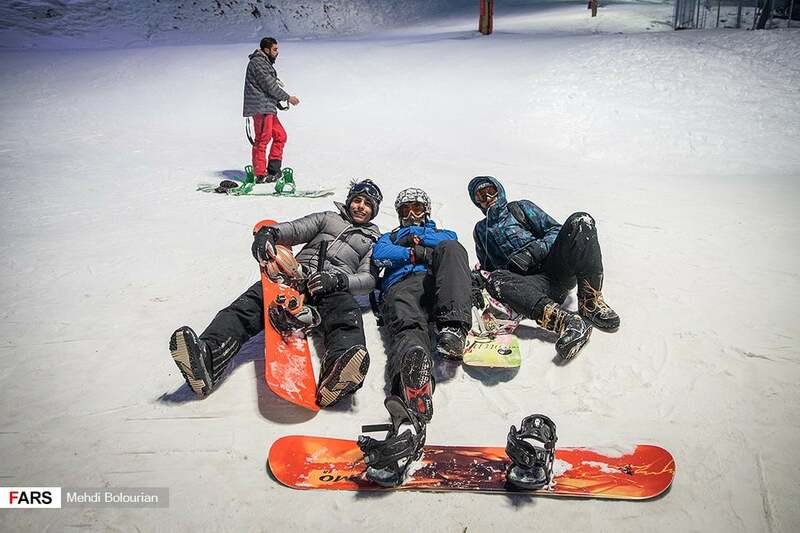 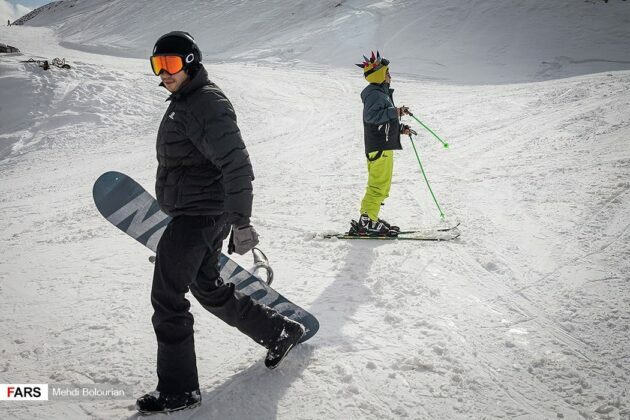 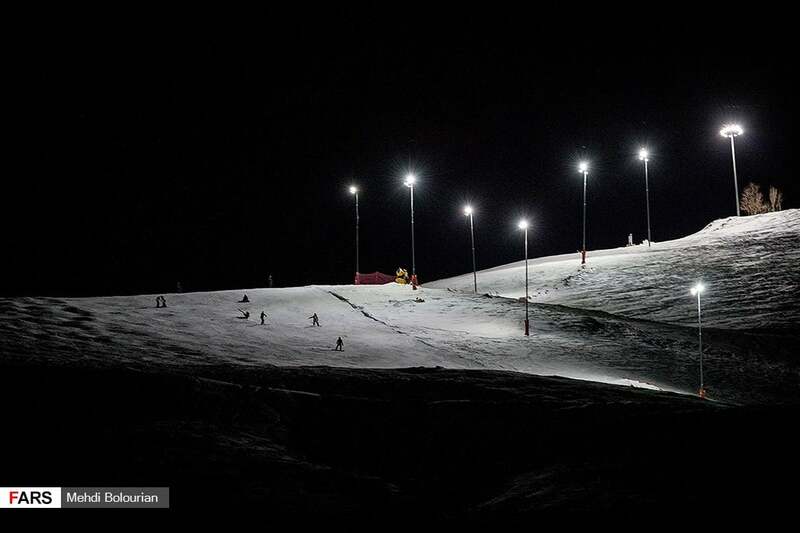 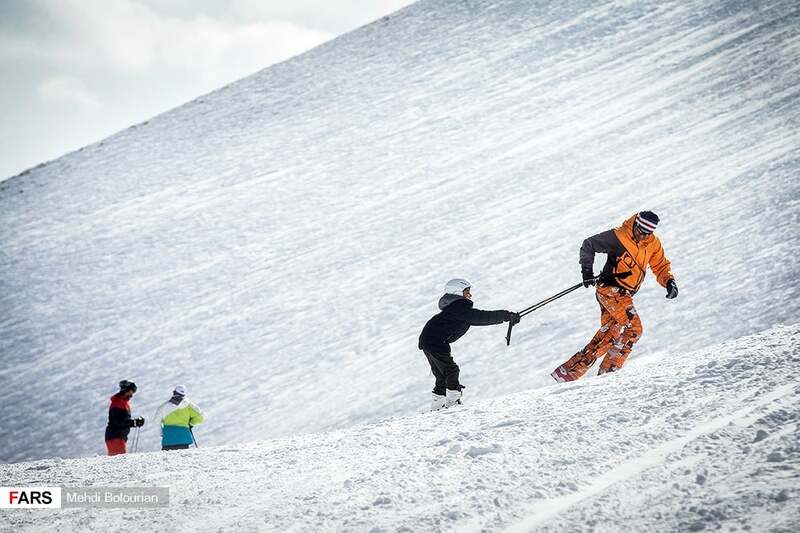 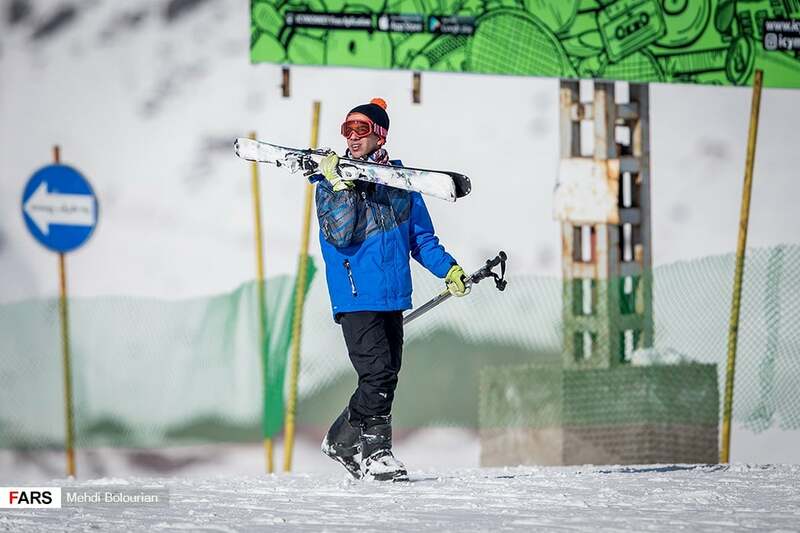 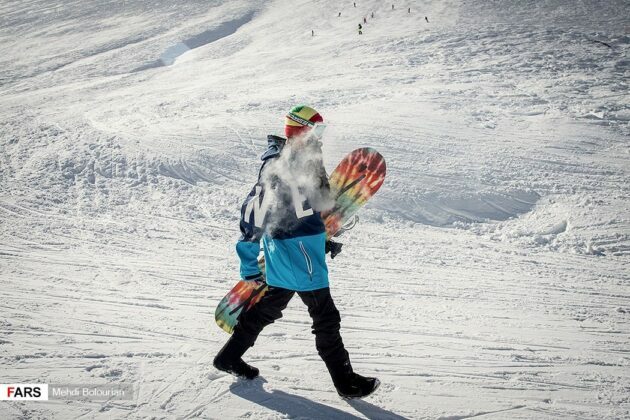 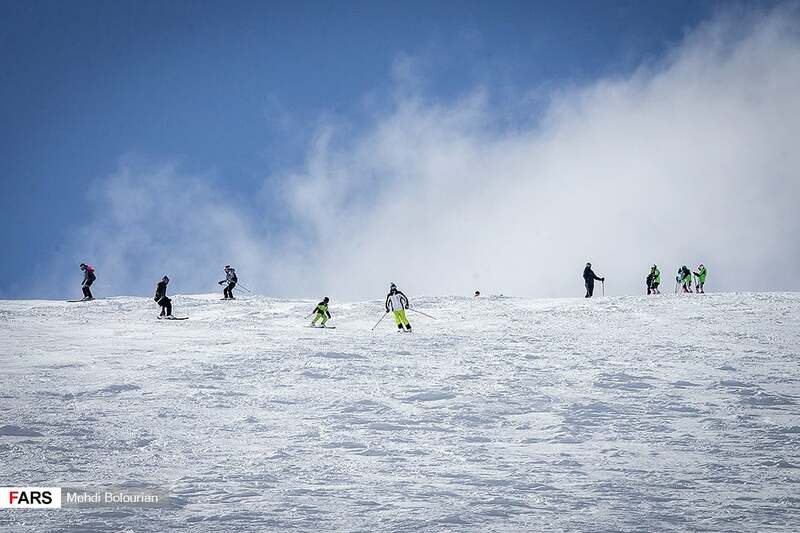 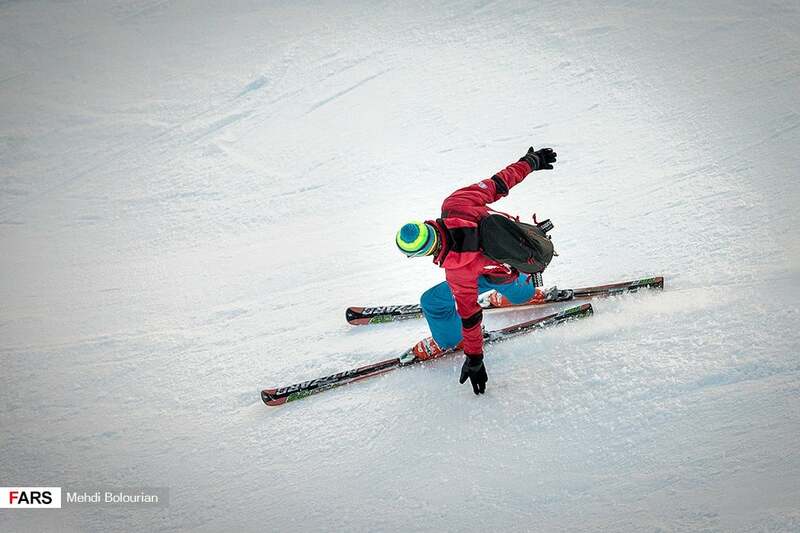 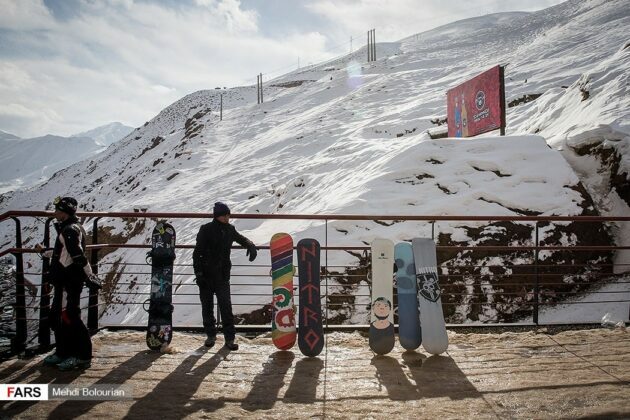 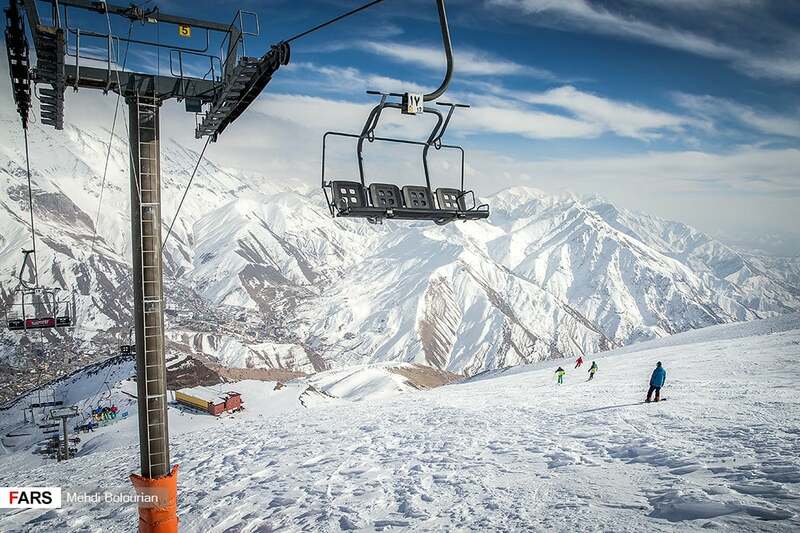 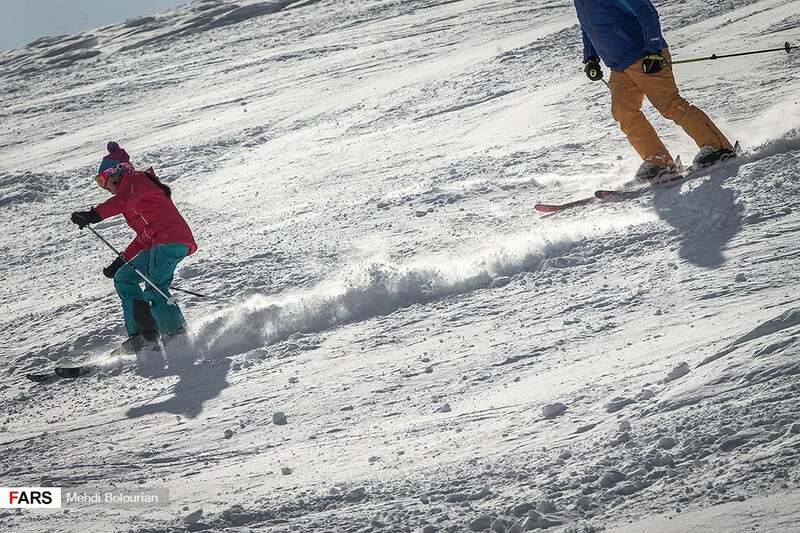 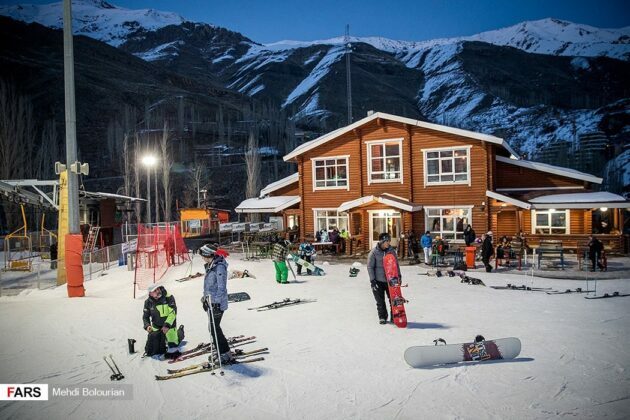 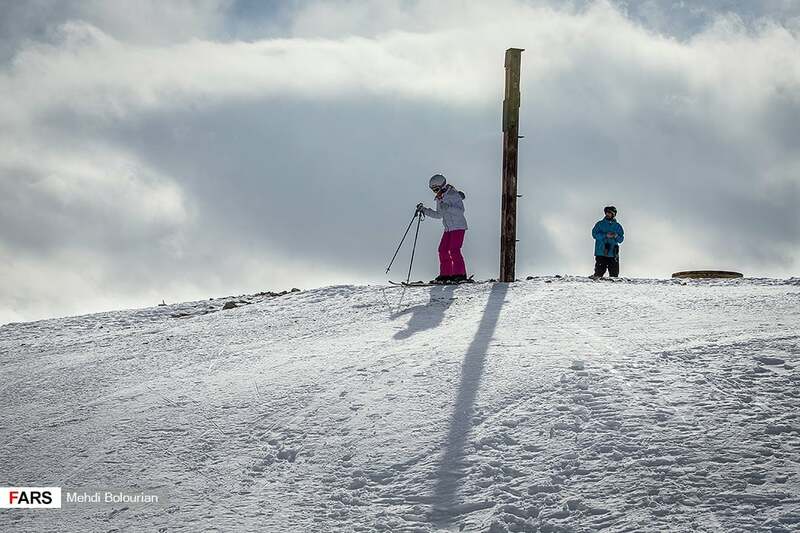 This slope is one of the most equipped ski resorts in Iran, and is the only ski resort equipped with a snowmaking machine. 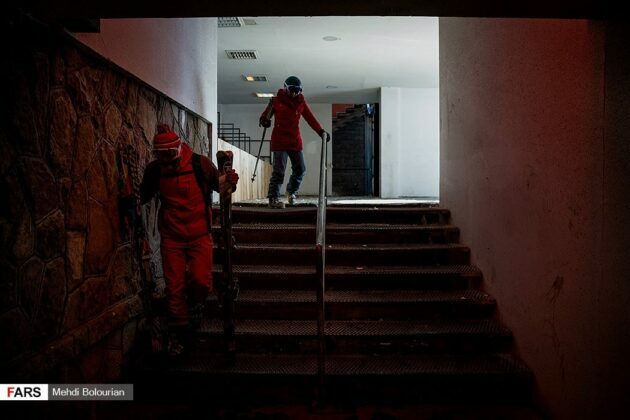 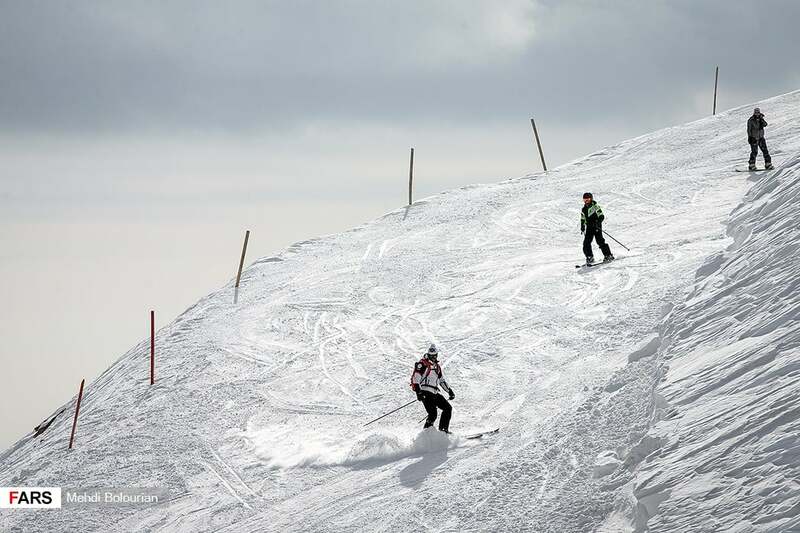 It has managed to host international skiing championships in recent years at the global level. 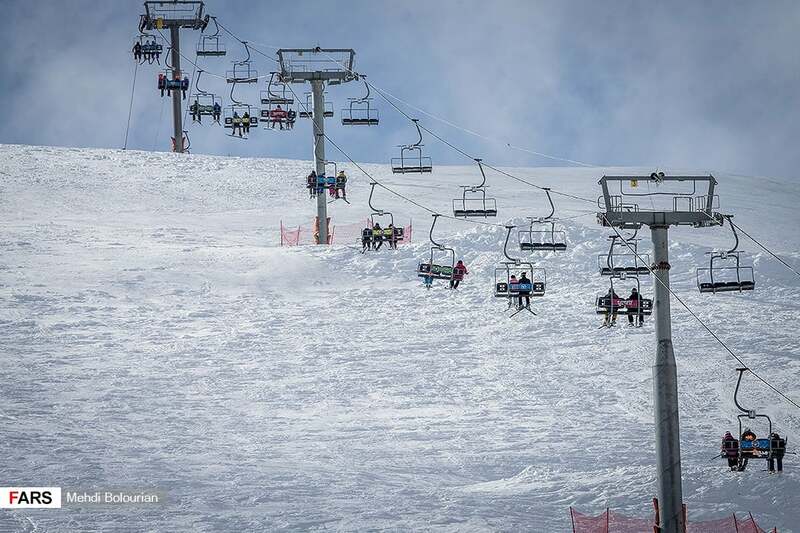 Several chairlifts, ski lifts, Gondola lifts, aerial tramways, snowmaking machines, three snowmobiles, ski school, night slopes, etc. 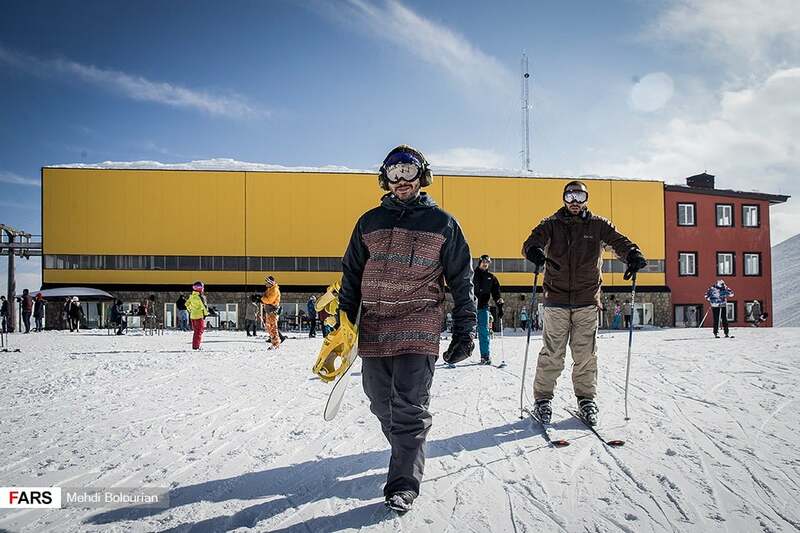 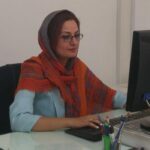 are among the facilities of this complex. Darbandsar resort is located about 35 km northeast of Tehran on Lashgarak road in the central Alborz Mountains in Darbandarsar county with a height of 2,700 metres. 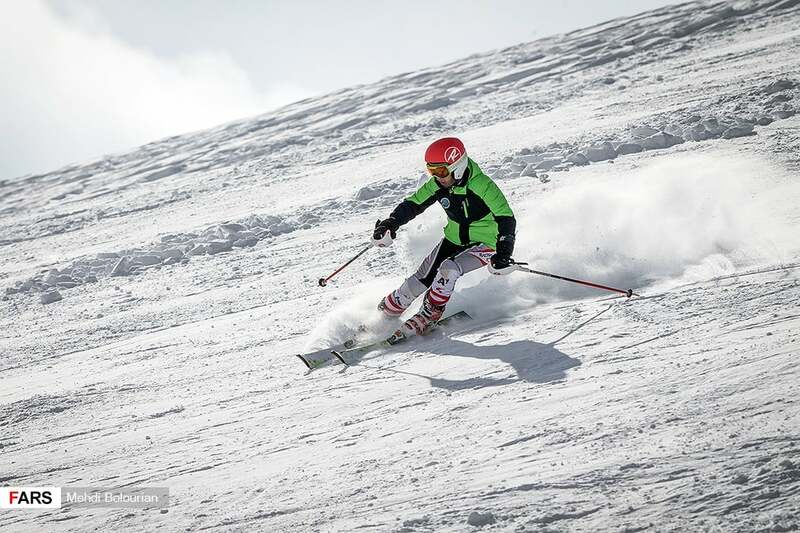 It annually welcomes thousands of tourists and domestic and foreign athletes.